Last week Becky wrote a great post about the importance of a close group of bloggers. Many of you responded to this post asking how to find such a group, and what you should do once you have one, so we decided to do a series this week answering those very questions. Today we’re discussing how to find a blogging group, what to look for, and how to get it started! Be sure to stay tuned this week, as every day we will cover a different aspect of blogging groups and how to work them! Niche – Find bloggers with a similar niche to yourself. Do you blog mainly about healthy living? Find other bloggers who do the same. Do you love fashion? Look for other fashion bloggers! Find bloggers that share your passions so that you can easily promote for each other and share tips for writing to your specific audience. Size – This isn’t as big (no pun intended) of an issue, but it helps to connect with other bloggers whose blogs are similar in size to your own. A little bigger/smaller is a good thing but if one of you has 200,000 followers and the other only 2, you are probably not going to be the best support system for one another. Find people that you can help and that can help you in return. Goals – Find bloggers who share your goals. 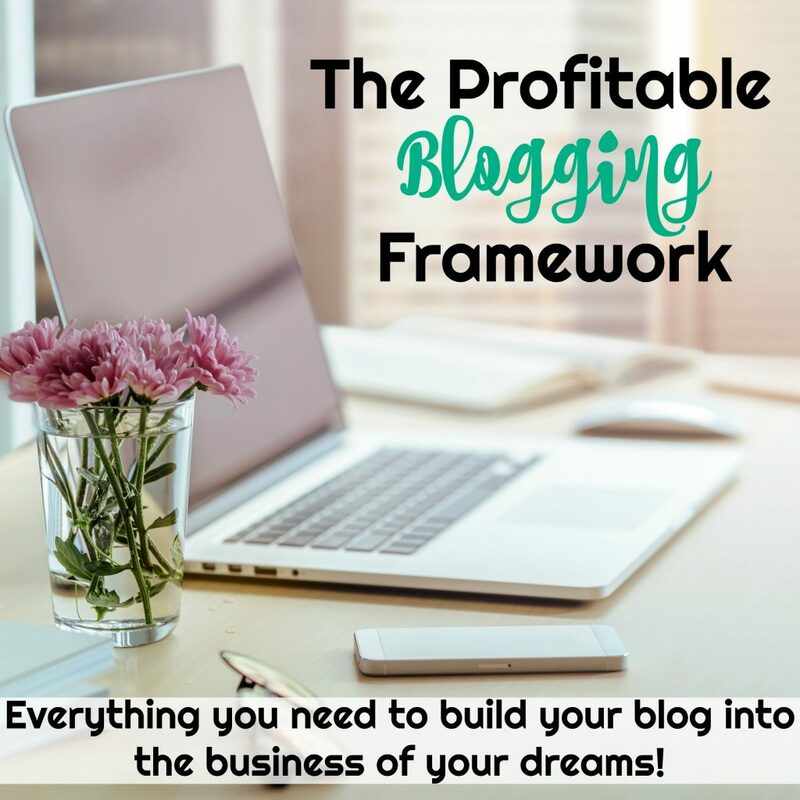 Are you blogging for fun? for ministry? for profit? a bit of all three? None of these are bad goals, but it is best to build your group full of bloggers with similar goals, so that you can best support each other and help one another reach your goals! Strengths – Find people with differing strengths. For Becky, Danielle and I we all 3 have very different strengths and weaknesses, which is why we can work so well together! Where I’m weak, Danielle is AMAZING, where Danielle is weak Becky shines and where Becky struggles I’m able to step up and help! It’s great learning from each other because we all have very different skill sets, although we share very similar goals. 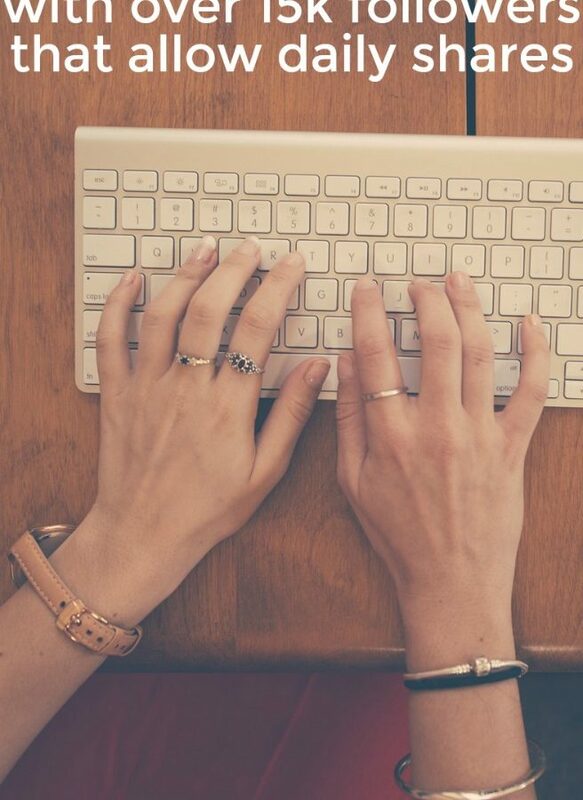 After you’ve made a list of bloggers that might work for your group, begin emailing them! Let them know that you are interested in starting a group and get their feedback. Chances are, not every one will be interested but you should be able to get several people from your list that are wanting to be in a fun blogging group! Lay out clear guidelines explaining what you want the group to be, what (if anything) is expected of members and what amount of time commitment it will be for every one. This will help all the bloggers to make a good decision about joining your group or not. 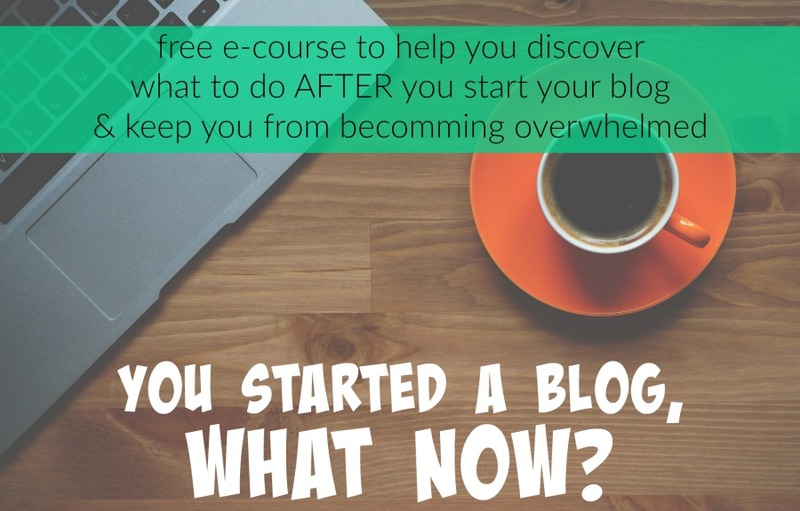 We are ready to dive in and guide you to your own blogging group! We slowly fell into one a year or so ago, ladies who blog on similar topics. Now we have a private FB group to discuss ideas and help on blogging. It has been great! 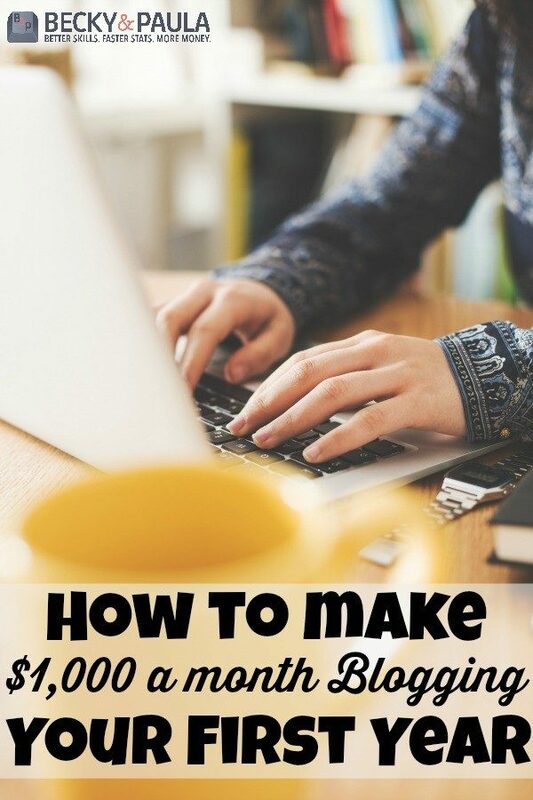 Some really great tips here, thanks for sharing them I need to build my own blogging group to grow my blogs! Great tips! I definitely need to find a blogging group or start one. 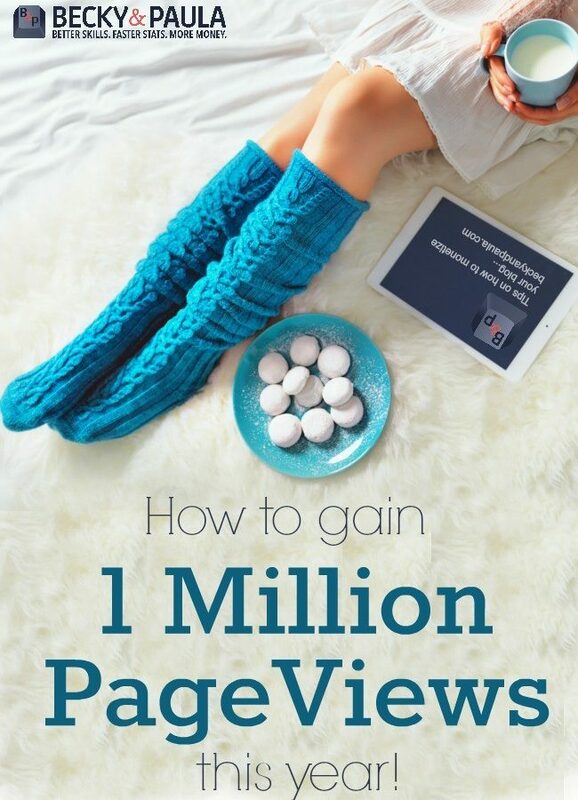 Thank you for your post ! I’m new to everything in the blogging world. I’m a mom of 3 boys and I’m just doing blogging right now and trying to learn how to make money doing it. Check out my website please. I would love your feedback ! I totally feel you. I’ve just started a blog, am a mom of two girls, a boy on the way and we’re about to make a big move to the south of France. 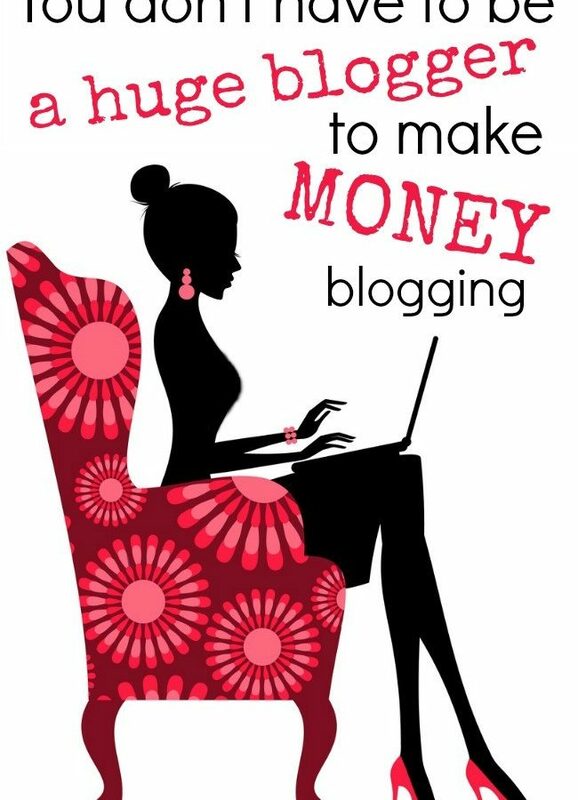 I would love to be able to generate a little income from my blog. It’s slightly daunting at this stage with so many new things to learn, but it’s also super exciting. If you post your link, I would love to check out your blog. Haha, this just shows what a “newbie” I am. I clicked on your name and found your blog. I look forward to reading more of your posts and seeing where your blogging journey takes you. Hi there. I’m very new to blogging and trying to find some people to connect with. I will check out the blogs here. Hope to hear from you also. Thanks! I’ve been very excited and learning how to go about all this is fun.